Spring has officially started and I just can’t wait for the change the time next weekend. Also it is nice to finally see that the weather is more and more pleasant with an occasional whole day of sunshine. As your wardrobe will start to change for more lighter colours, it is time to review your handbag department, don’t you think? To make things easier for you, here you will find 5 most important spring handbags trends you need to know about in case you are in a hunt for a new piece. Lots of high end designers stopped using precious skins. That doesn’t mean you don’t see them just now, it is rather croc effect on the regular leather or even leather look alike. Embossing is a great way to add a bit of luxury without a need of harming any animals. Sint Laurent now has a huge selection of croc effect handbags, you just need to take your pick. It is one of the biggest spring handbags trends, so I hope you will like too. 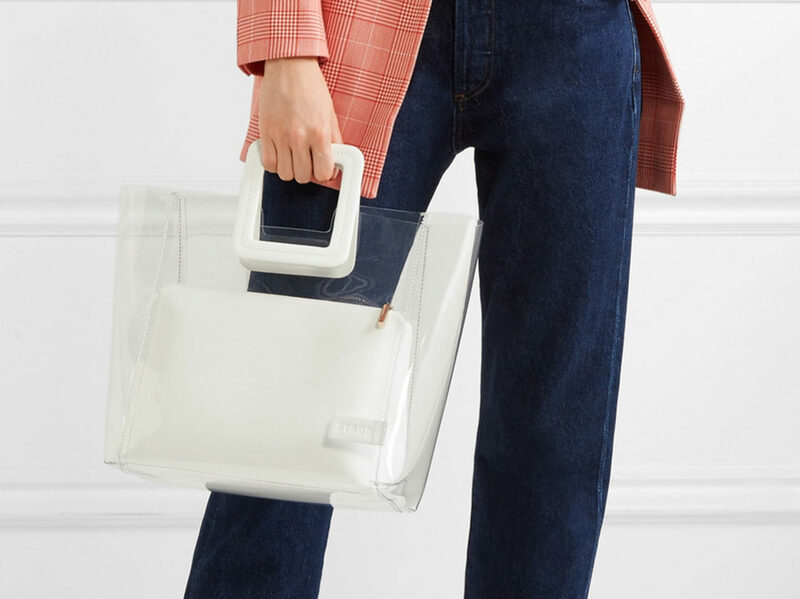 Transparent handbags are not that new, but this spring they are simply everywhere. I have this love hate thing going on about this one. I love the idea of them, as they can look very cool, but I don’t like the fact everyone can see what is inside. Therefore I really really like the option where inside of the transparent plastic there is another pouch where you can effectively put your essentials. Spring colours should be bright and fun and these neon handbags will put a smile on your face. You can hardly find handbags with more spring and summer vibes than these one. Apart of bright colours, I also like pastel colours, like this one or this one. However Bright and neon handbags are huge this spring, so take your pick. If it is not broken, do not try to fix it, right? Handbags with initials were and always will be on the market. This spring these bags are everywhere. I think they are done with style and class. 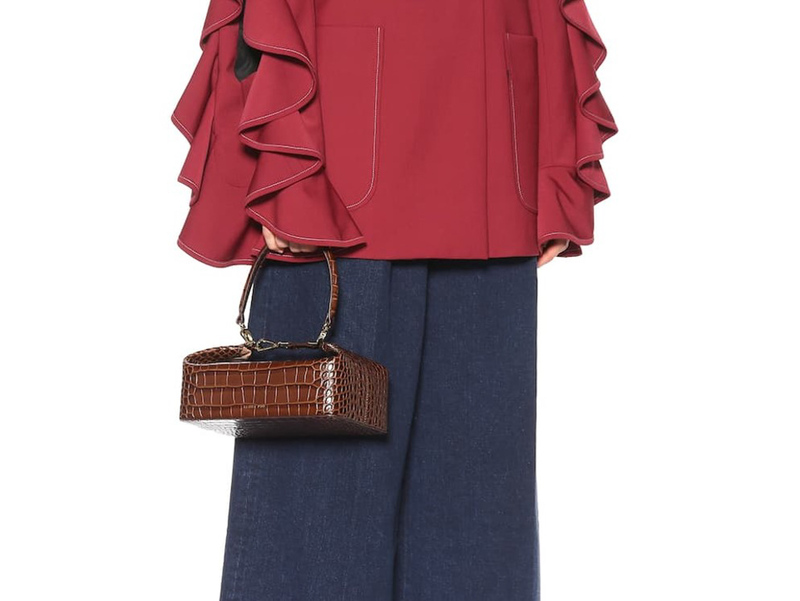 Louis Vuitton is using their initials for years and very successfully. 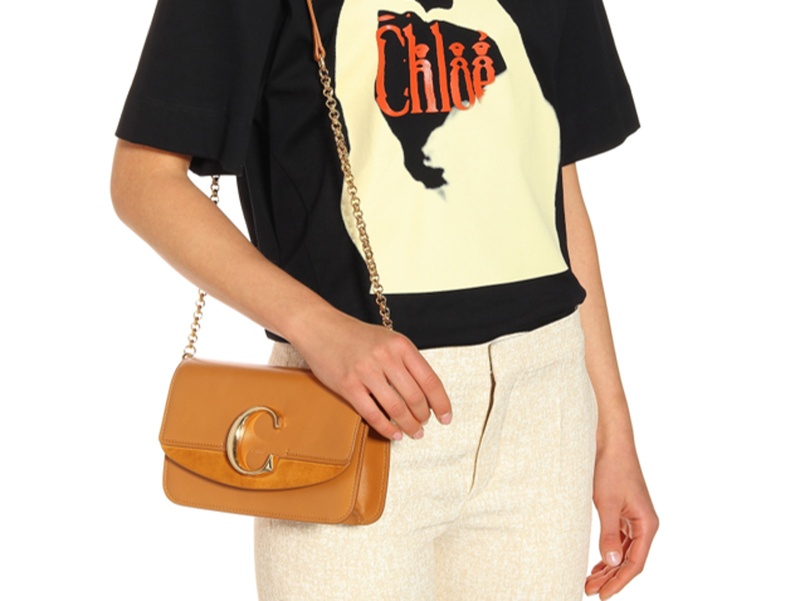 Other brands like Chloe came up yet again with a new design and it is a good one. And after Chloe Tess bag success, no wonder people are intrigued. 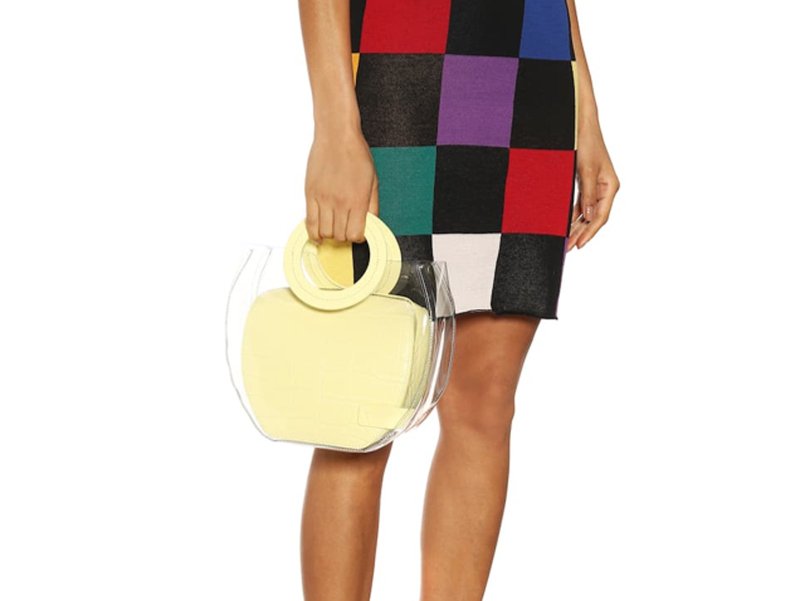 The last spring handbags trend is shape based. In the last couple of years, you could see once in a while a handbag of a slightly different shape. Dolce and Gabbana were the one making their gorgeous box bags or trunk bags as one of the first. Now, there is Aspinal, Staud, Marc Cross or Rejina Pyo. So which one of the spring handbags trends is your favourite? Previous Post Hotel review: Bless hotel Madrid is the new and uber chic addition to the hotel scene.